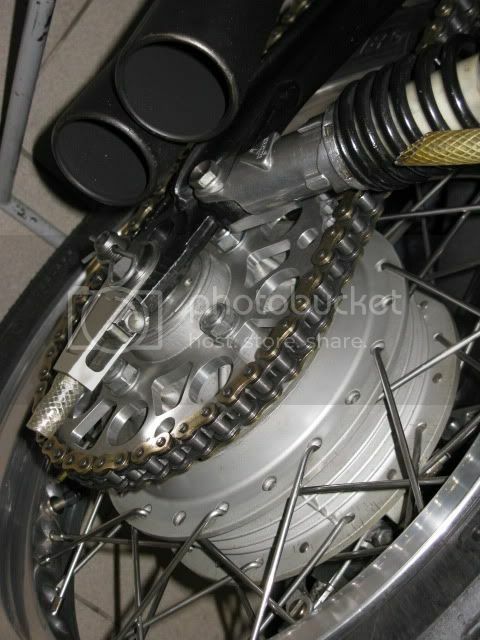 anybody with a complete 650 or even the top end of a 650. ? 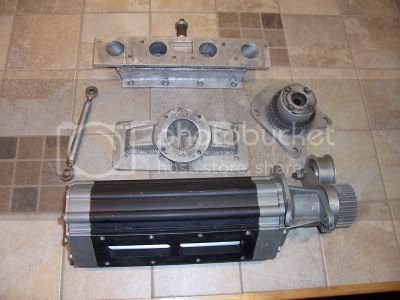 I got a NOS 650 head for sale.. 160 + shipping from B.C. does it have the cam and rockers and valves etc etc? how do you figure shipping to 39560? 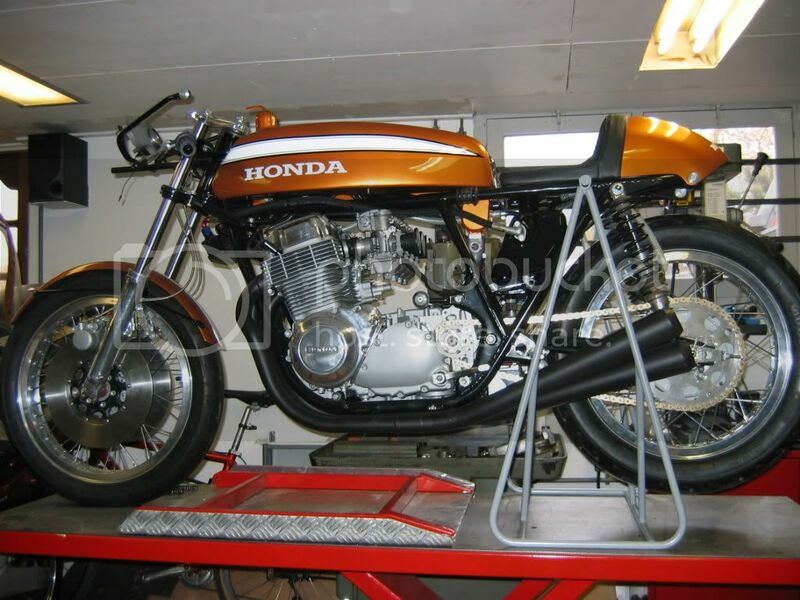 Honda does not sell complete heads, they are bare..
it.. Would have to dig it out and measure carb spacing, think its a CV carb head.. If you do a search on here you may bring up an old for sale ad for it..
For sale, some other pic's in the Bikes for sale section. This will make some noise. Heads up. I am selling all my Keihin CR750 29/31mm carbs inventory. There are Sandcast parts also. I will not split up and am asking 10K... so don't bid just to see where the top price is ...please. This is most complete inventory any where in the world. Mark @ M3 Racing Factory. Nothing like a banging four under my legs.. 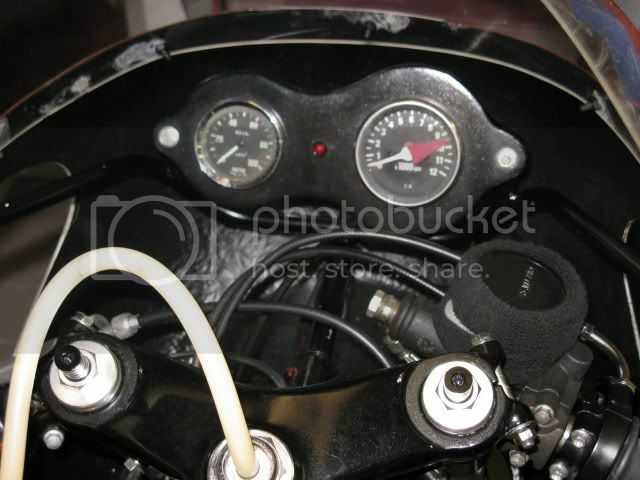 I'm Looking for a Turbo for my 1973 CB500k.. Anybody have one? 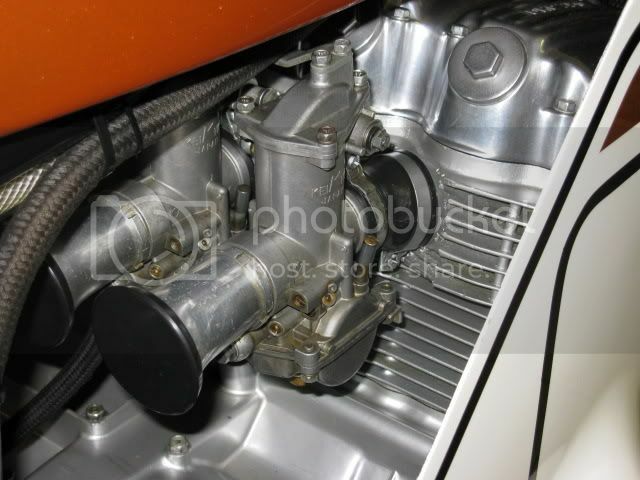 You need to look on ebay or craigslist for a " IHI turbo " Those are made small enough for a cb500-550. The RAJAY'S i have are too big. Even a RAYJAY B25 " B " Flow would be too big. 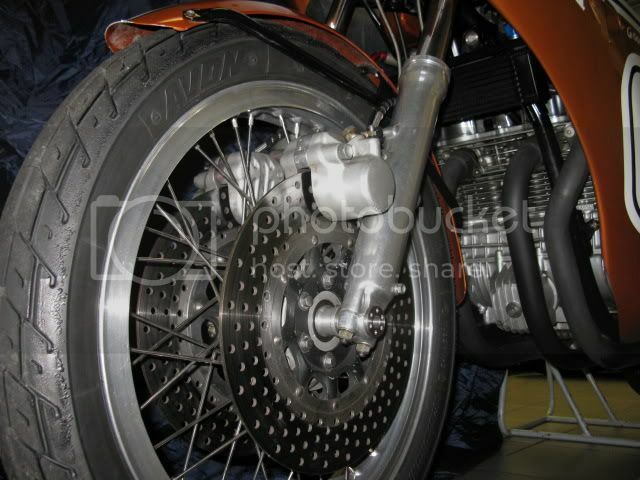 looking for an 836 kit for the 72 cb750. anyone have any experience with the one on Ebay? I'm looking for a complete old supercharger system........someone here must know of one just begging to get out on the road. Old supercharges are very very very hard to find for small motors, new ones on the other hand are plentyfull. I'm hoping to find an old "kit" from the seventies. It for a period looking chopper. An Eaton R410 would be a great choice, but it doesn't have that "period" Drouin look. Jonny, nobody will see it when you're doing 180mph. I've got a CBR1000RR for those high speed runs. I'm on the hunt for a good 4 into 2 exhaust for my 836 big bore K7 project. Other than the usual Mac and such, anyone have any ideas? I was thinking something like the Dunstall kits, but not that expensive. I love them, but I just don't have that kind of cash. Are there any decent repros out there? Or, do any of you racer types have an old set of pipes that you would consider selling? My bike is no race project, but should be a pretty hot road bike when I'm done. I started an RC163 replica project that I realise I am not going to finish anytime soon so would prefer to sell it on if I can. To be honest after spending 7 years getting the CR750 finished to the level I want, I'm looking for my next project to be something different and need a change of direction. For those that know me, I don't do stuff by halves so it was budgeted to be a £20k build to completion. I realised that I have almost everything done bar paint, tyres, cables, carbs, exhausts, a sprocket and some nuts and bolts. I'm into it for over £15k so far and want to generate £10k from the sale. 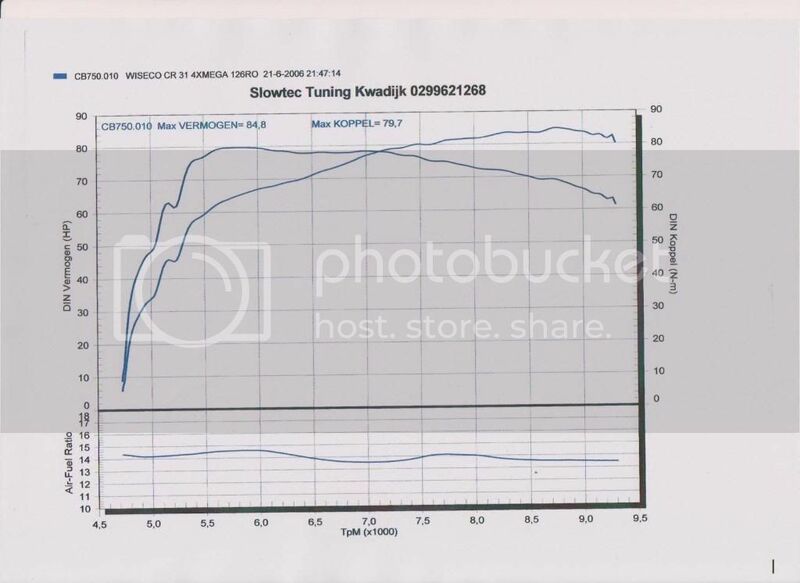 I realise it's a big cost however for that you'll be getting 50% more value for your money compared to doing it yourself and are very close to having a top flight RC163 replica and as these are seldom tuned by anyone, possibly one of the fastest and higher revving (22,000rpm) versions too. CBR250RR MC19e motor - fully rebuilt. Standard motor stripped and vapour blasted. Cases painted to simulate lectron gold colour. All bearings and seals replaced. Crank lightened and knife edged then dynamically balanced. New pistons, rod bolts and head bolts. Cylinder head tuned, flowed and made beautiful by The Cylinderhead Shop - £1000 of tuning in that alone and it's a work of art in miniature. Base circle grind of the cam for more aggressive profile by Phil Joy. Full new set of shims. The engine is complete and ready to install and is amazing to look at in its own right. MuZ Scorpion racing front radiator (used) with CBR250RR radiator if you prefer. WHAT!!!!!!! no exhaust and meggas......not worth it. Perhaps someone would like to buy it for me, my birthday could be brought forward. Sorry your selling it Simon, was looking forward to having a go on that little screamer. Mark at M3 Racing factory is looking for anybody with information on where to find or what to use to mount Webers to CB750 SOHC. Thanks in advance for your help.